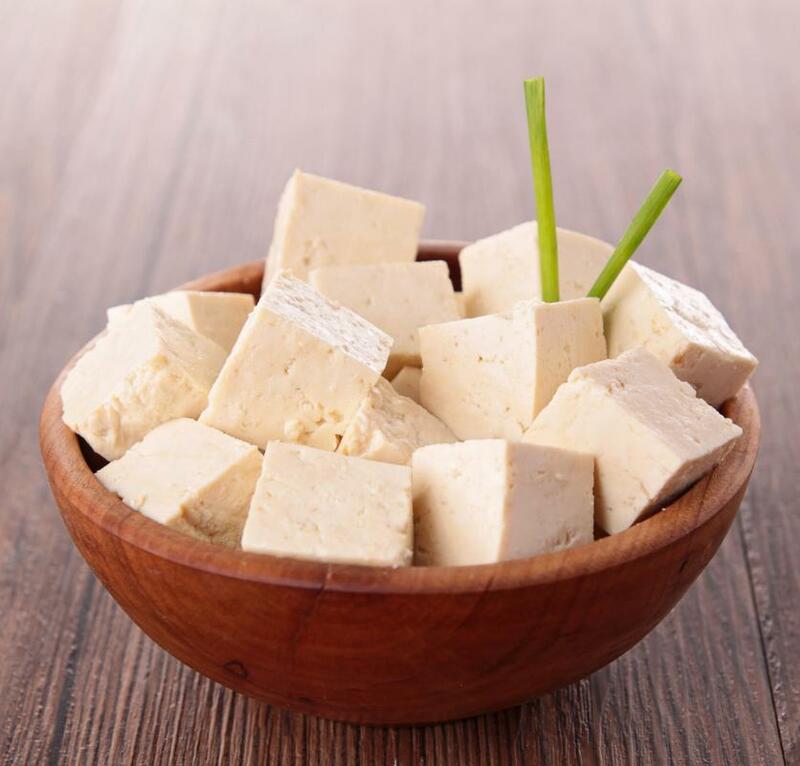 Tofu is a popular meat substitute. 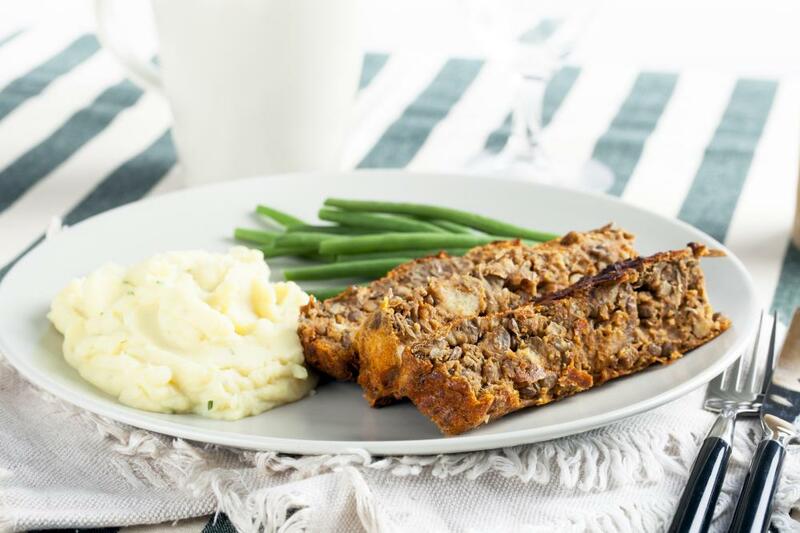 Vegetarian versions of meat dishes like meatloaf made with lentils in place of ground meat can help ease the transition. 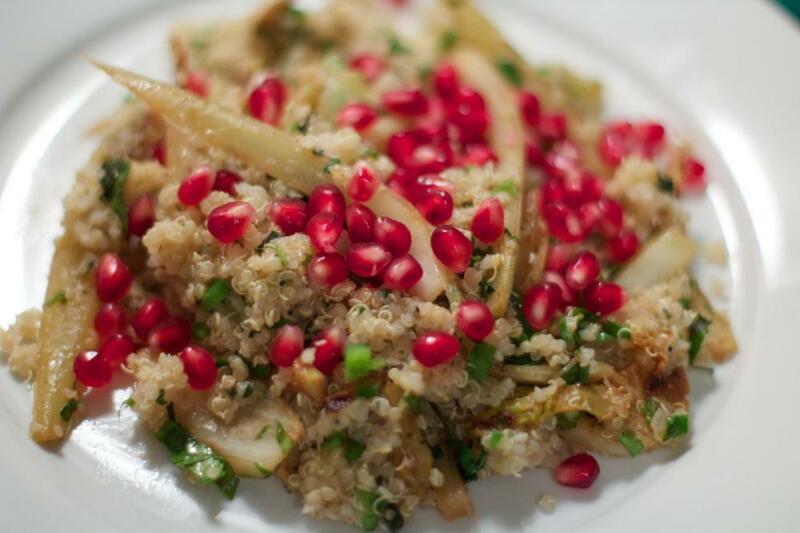 Quinoa pomegranate fennel salad, a vegetarian dish. 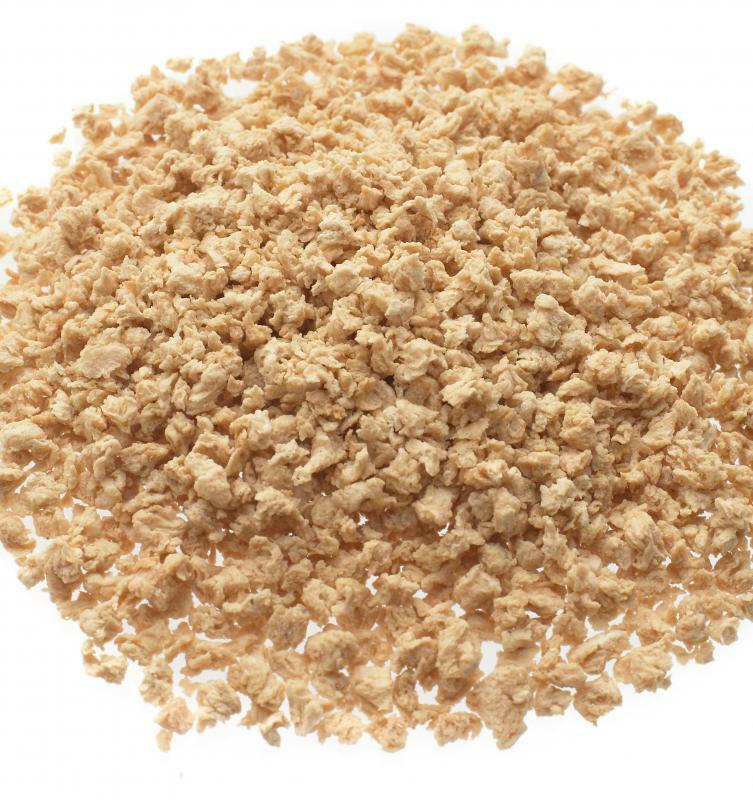 Soya mince can be used as a substitute for ground meat in savory dishes. 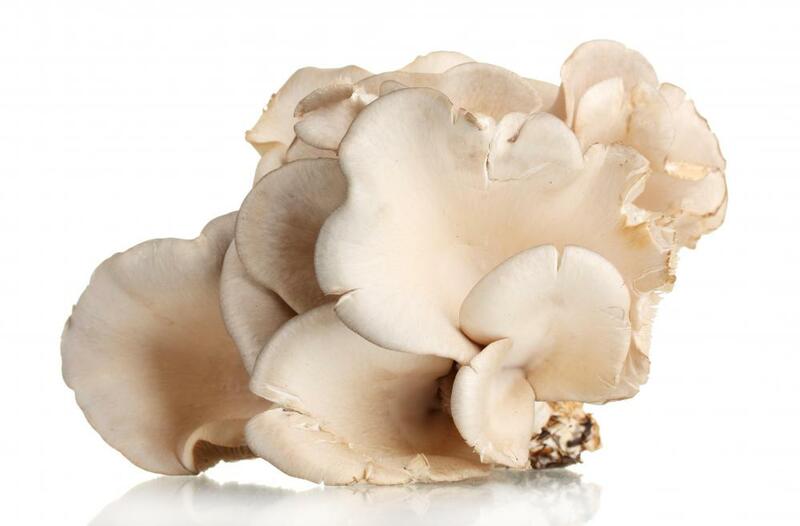 Oyster and other mushrooms are used in many vegetarian dishes. 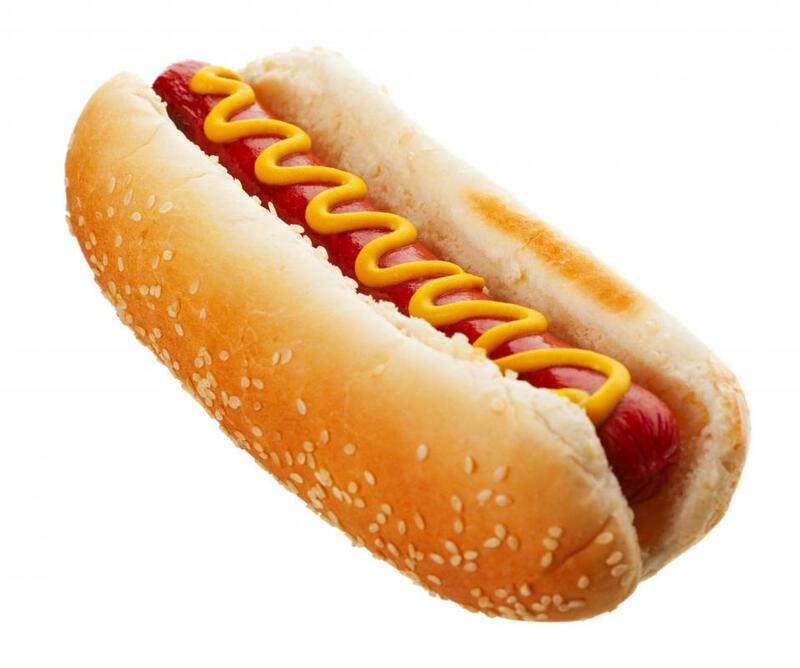 A soy hot dog with mustard. The easiest and arguably healthiest way to become a vegetarian is to make a gradual change in your diet over a period of time. By incorporating a wider variety of vegetarian foods and slowly reducing meat, you can become a vegetarian almost without noticing. Begin by substituting one vegetarian dinner per week for the first month. In the second month, make it two dinners per week, in the third month, three, and so on. It’s okay if it takes several months or even longer to eliminate all meat from the diet. One common mistake people make when trying to become a vegetarian is adopting foods they don’t enjoy, believing healthy diets must taste bad and be unsatisfying. This approach won’t work for long because it requires eliminating the pleasure of eating. 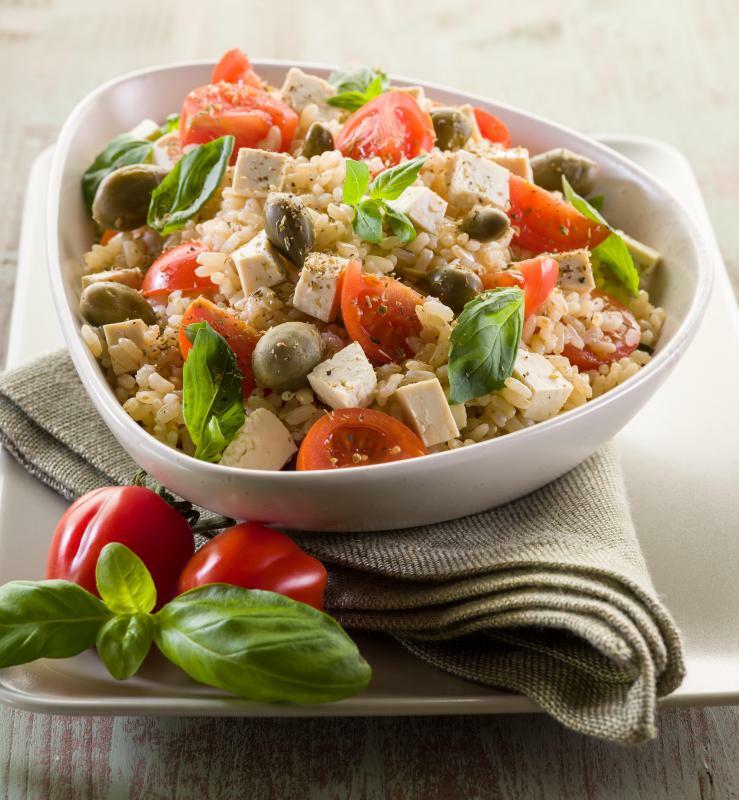 The key is to try many different vegetarian foods and meals, incorporating the ones you like. As your diet gradually changes over time, your taste buds will also change, craving healthier foods. One problem people face is not knowing what to eat instead of the usual meat-based fare. People believe that to become a vegetarian you have to enjoy “rabbit food,” or a diet of lettuce and vegetables. While vegetables are a healthy part of any diet, they do not make up the bulk of most vegetarian diets. The key to staying healthy is to eat a wide variety of foods including whole grains, legumes, soy or tofu products, fresh fruits, vegetables and nuts. So let’s get started. The first step to become a vegetarian is to make a list of meatless dishes you already enjoy. Spaghetti with sauce, eggplant Parmesan, stir fry vegetables, lentil soup and bean burritos or tostadas are just a few examples. Next, consider dishes that could be easily modified by substituting a soy-based product for the meat. Meatless alternatives are made of texturized vegetable protein, are spiced properly and pre-cooked to simulate meat products. 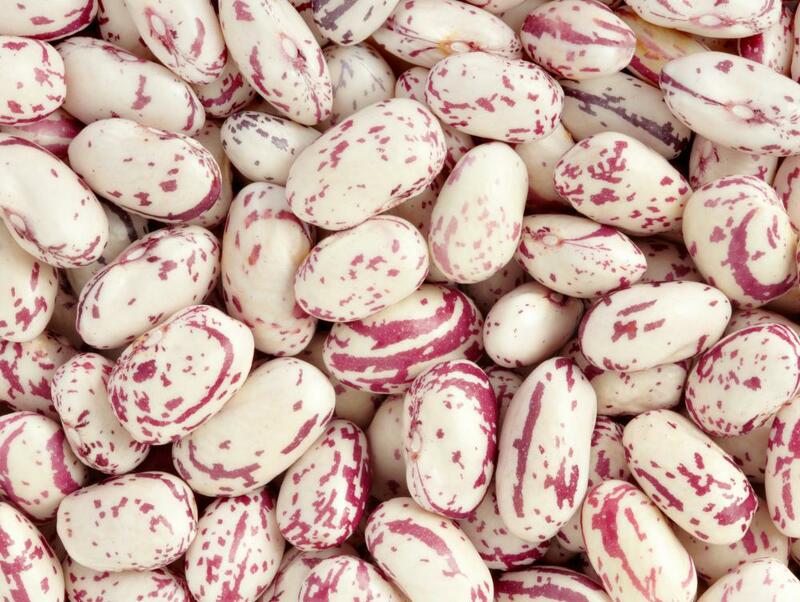 They can be found in the freezer and refrigeration section of many grocery chains and health food stores, and can go from package to pot, pan or microwave. 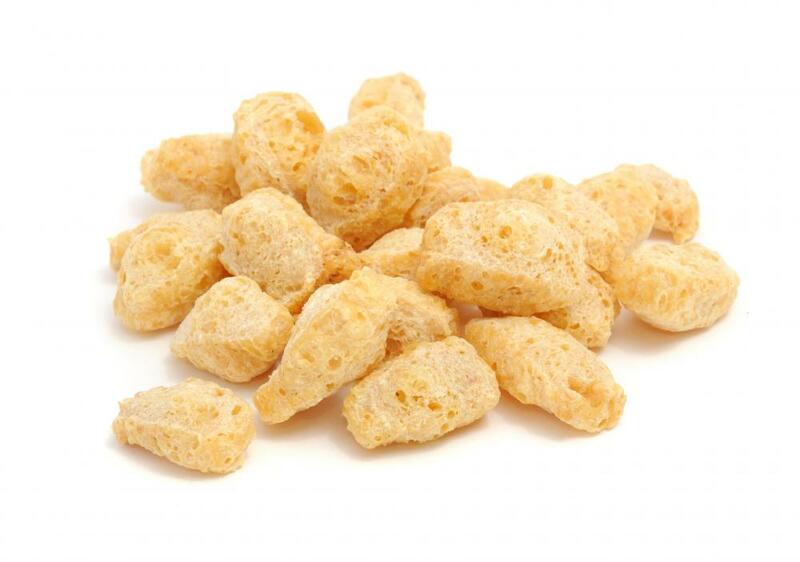 Soy is a wonderful food to cook with because it absorbs the flavors of other ingredients and has a chewy texture. Try your chili recipe using a meatless alternative like MorningStar® Crumbles, a soy product with the taste and texture of fried, crumbled hamburger. For stir-fry recipes that call for steak strips, try MorningStar Steak Strips. Instead of hot dogs and hamburgers, give soy burgers and soy dogs a try with all of the usual fixings, made by companies like MorningStar, Boca&reg, and St. Ives®. Keep track of your modified recipes by adding them to your list. Expand your choices by trying new vegetarian meals. One way to go about this is to buy a vegetarian cookbook or to look for vegetarian recipes online. Search for dishes that include favorite foods. Don’t be afraid to season the dish a little differently or switch around ingredients to get a flavor you really like. Be creative! Determine to make one new meal a week. By trying out new meals you can find dishes you enjoy, integrating them into your culinary repertoire. For every vegetarian meal you adopt, you’ll be reducing your meat intake while building an affinity for new, healthier foods. If you like, pick up a pack of index cards and box at the stationary store, and write down each recipe on its own card. Include staple recipes in the recipe box too. When you can’t think of anything to make, you can flip through the cards. After a few months you should have a growing number of new vegetarian dishes you enjoy. Begin substituting more and more vegetarian meals for meat-based meals. Branch out to lunches and breakfast. Some companies make substitutes for sausage and bacon. If you eat luncheon meats like bologna and turkey slices, there are many soy-based luncheon "meat" options. Remember to augment meals with fresh salads, snack on fruits and nuts, and drink plenty of water. If physically able, walk 30 minutes a day or get some other form of exercise, and watch caffeine and sugar intake. When searching for a cookbook be sure to get a vegetarian cookbook and not a vegan cookbook. A vegetarian diet includes dairy products like eggs and cheese. While a vegan diet might even be healthier, it’s easier to switch from a meat diet to a vegetarian diet. Later if you wish to eliminate all animal products, it will be easier to go to a vegan diet once you have already become a vegetarian. As always, check with your doctor before beginning any new regimen. What Are the Different Types of Vegetarian Starters? What Are the Different Types of Vegetarian Dog Food? What Should I Consider When I Buy Rabbit Meat? What is the Vegetarian Diabetic Diet? How do I Choose the Best Vegetarian Cooking School? really interesting article for a vegetarian newbie.